Although iPhone 7 and & 7 Plus are the best smartphones featuring outstanding camera, till date. However, this is going to change in the near future, with the release of Apple’s expected flagship iPhone 8. And this year, with the complete re-design, the phone is going to offer a groundbreaking camera that would be capable of extracting more in the form of high-end images. 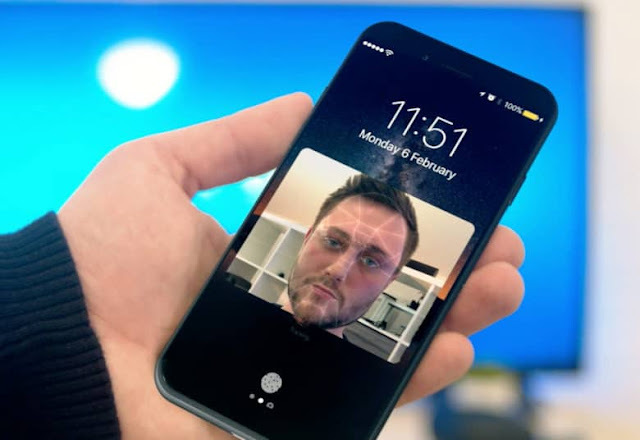 I am talking about the iPhone 8’s revolutionary camera that would be capable of facial recognition and iris scanning, according to the KGI securities analyst, Ming- Chi Kuo. The 3-D sensing capability would be enabled by the upgraded camera system that would come with the three modules, using technology from Prime Sense algorithms. This will not only help to unlock the iPhone, but would do more like securing apps and games etc. Apart from this, the camera of this year’s iPhone upgrade would come with the ability to measure depth that will help the users to bring their selfies to the next level. Such in-depth pictures and selfies would be used for all kinds of things including Augmented Reality (AR). 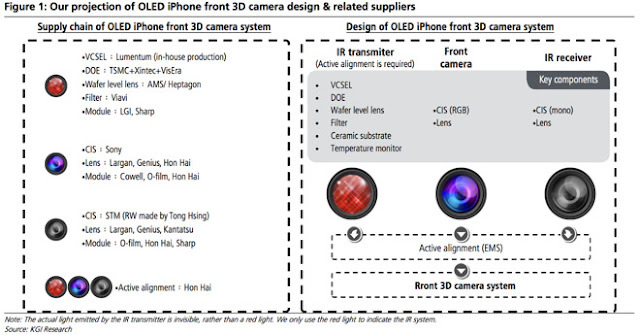 In the late February, Apple’s KGI Securities Analyst also described and highlighted some of the potential new features in the iPhone 8’s front- facing camera in his report. According to it, Apple is expected to add 1.4 MP image sensors in the infrared receiving model that will detect changes in the light signals making selfies better than ever. Next story What is Best Way To Fix iTunes Error 3194 During iPhone Restore / Update? Previous story How To Fix Out of Storage Error on iPhone 5, 6 & 7 in 5 Best Ways?